ShoreTel’s on-premise business phone systems swap old equipment for new thinking. Designed from the ground up to streamline the work of administrators and end users alike, the built-in unified communications (UC) capabilities of ShoreTel’s premise-based business VoIP phone system are transforming the way people work. By integrating communication tasks –such as video conferencing, IM, mobility and online collaboration – usually performed with separate tools, ShoreTel’s brilliantly simple business VoIP solutions help boost productivity and reduce costs. Built to leverage the power of VoIP telephony. Thanks to its ingenious purpose-built single-image architecture, your ShoreTel VoIP phone system scales and grows across as many sites, or as many continents, as you need. From ShoreTel Director, a single browser-based interface, IT staff can manage the entire VoIP phone system with plug-and-play ease. 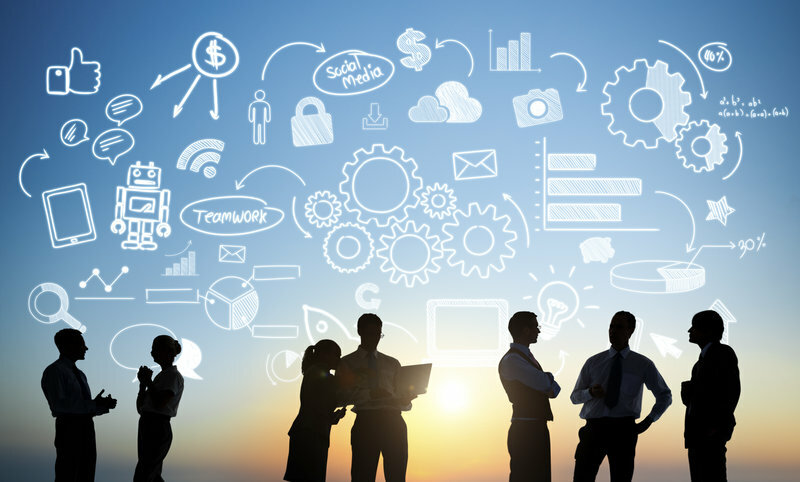 And because it is an open system, it integrates with popular business applications, enabling you to get more out of your most valuable assets: people and information. End users don’t just get new phones on their desks: they get a brilliantly simple new way to work with ShoreTel Communicator (formerly ShoreTel Call Manager), an intuitive application designed to streamline communication management. Not in the office? No problem. 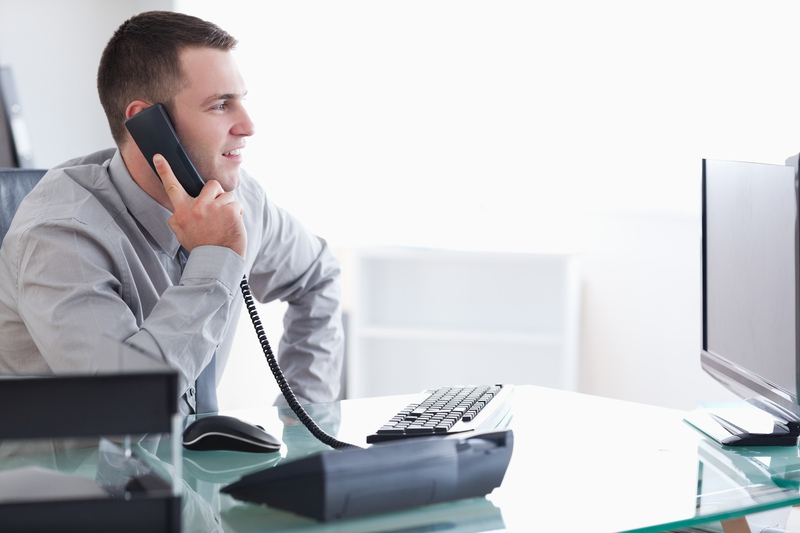 A ShoreTel IP phone system allows users to use VoIP phones, mobile phones, or any phone connected to the public phone network as if it were their own extension, enabling them to work when, where, and how they want. The ShoreTel distributed architecture is incorporated into a unique appliance-based platform with no single point of failure: each switch and site functions as an independent call processor. In the event of wide area network (WAN) failure, the phone system continues to place and receive calls on the Public Switched Telephone Network (PSTN). The lowest TCO in the industry. Our total cost of ownership (TCO) analysis tool can show you why ShoreTel offers the lowest TCO in the industry. Many customers report a return of investment within a year. 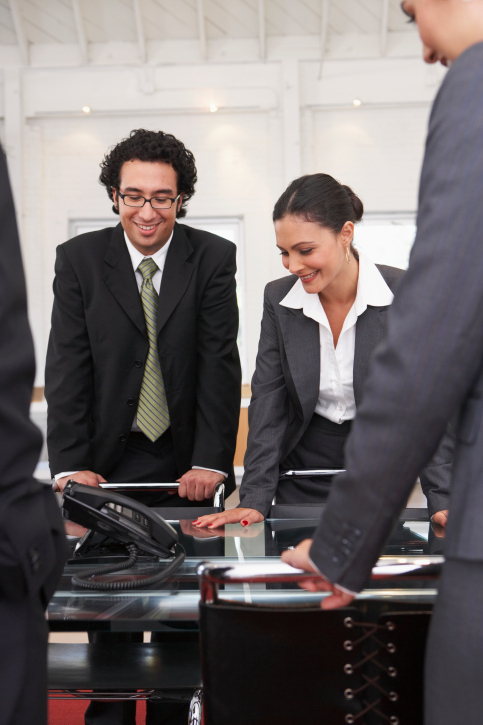 Over the long term, the unified communications tools of a ShoreTel business VoIP telephone system reduce costs company-wide by streamlining business processes, putting critical information in reach, and eliminating both missed calls and the need for expensive third-party conference services. ShoreTel applications, such as unified messaging or system administration, can be installed on physical and/or virtual servers residing in a data center or on premise. Centralized or distributed – ShoreTel customers can leverage the deployment model that best suits their specific IT environment. For more information on this offering don’t hesitate to call us at 1-800-946-3358.